Thank you for your this post, Salee! It brings back memories of my sweet daddy! And as Jan talked about the greatest gift her father gave her was love. 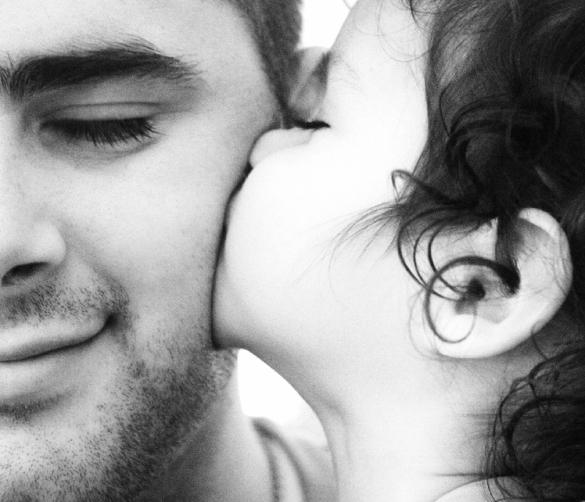 It reminds me to hold that love close to my heart and celebrate my father’s love this upcoming Father’s Day. Love you, daddy!! I’m glad you shared that thought, Salee! We often can take the gift of love for granted.